Enjoy luxury comfort for less: buy a king size for the price of a double, or a superking for the price of a king! Introducing the innovative Performance Special 22 from Mammoth - the only mattresses clinically proven to help you sleep better. 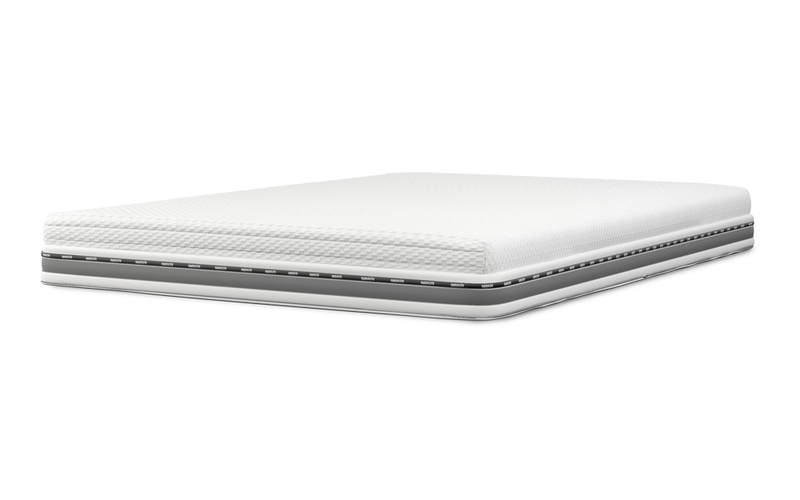 Crafted from 22cm of revolutionary V-Max castellated Medical Grade Foam to correctly support your body all through the night. 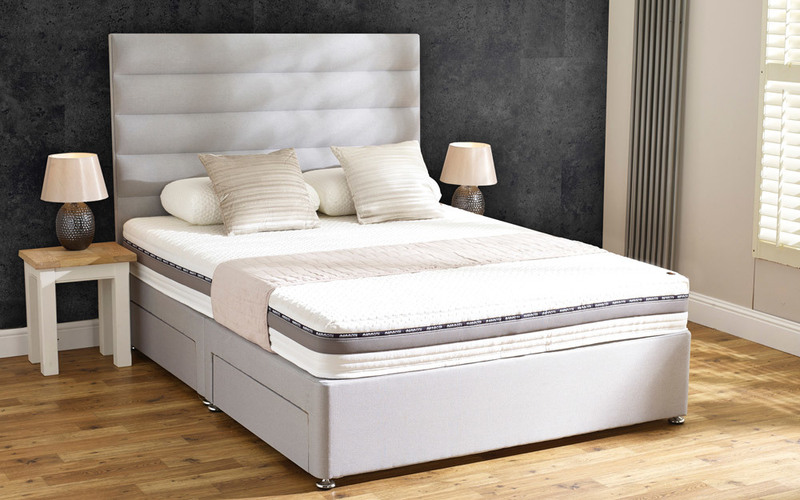 Featuring a superior medium to firm firmness, the Performance Special 22 offers tailored support to ensure a perfect night's sleep for you and your partner. 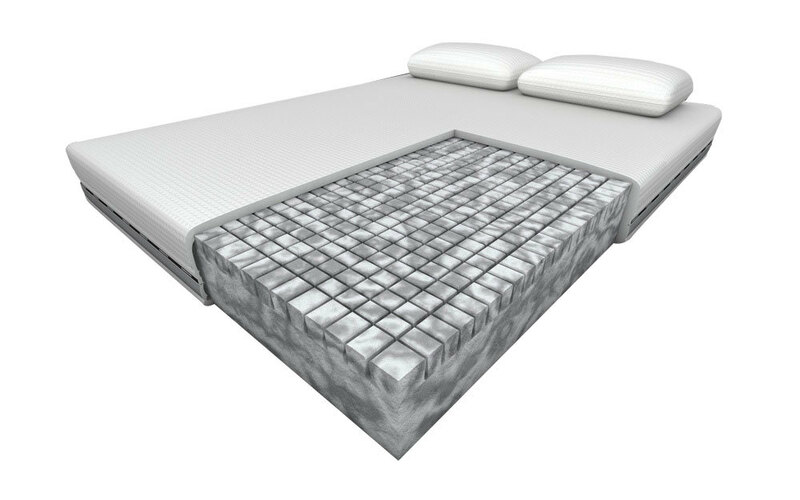 Advanced pressure-relieving cell structure technology in the core of this mattress provides enhanced comfort and soothing breathability - reducing the risk of overheating while you sleep. 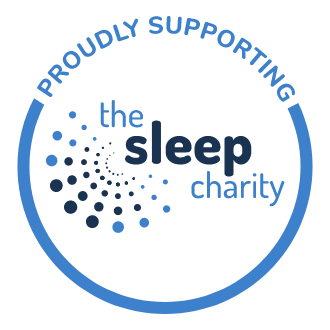 Working in partnership with the Chartered Society of Physiotherapy, the Performance Special 22 offers the ideal solution to disturbed sleep after suffering an injury. 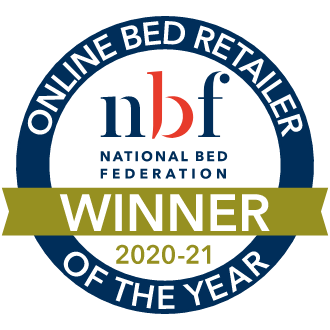 Leading the way in comfort and support, this award-winning Medical Grade Foam is perfect if you're looking for the very best in comfort and support. Finished with a luxuriously soft, knitted, high-spec cooling cover, you can enjoy a clean and fresh sleeping environment night after night. The added benefit of a removable and washable cover means you can keep your mattress looking as good as new. Hypoallergenic for your convenience, the Performance Special 22 reduces the risk of dustmites for a healthier night's sleep. 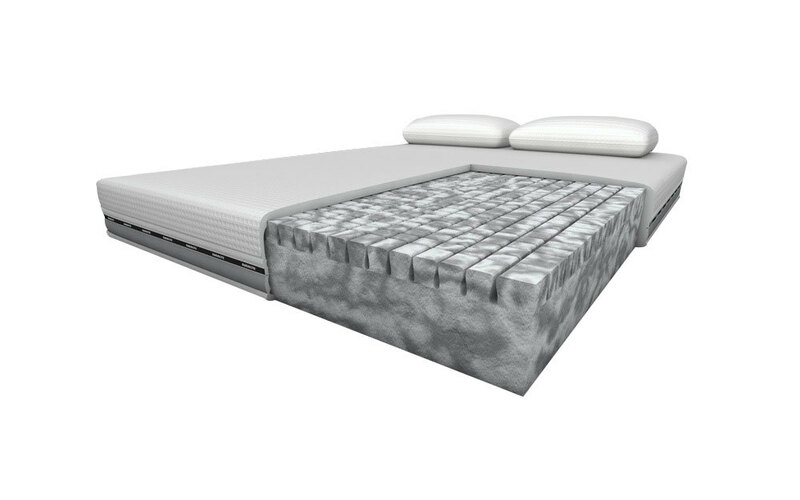 This single-sided mattress means you only need to rotate your mattress every three months to keep enjoying optimum support. it is a good quality mattress. comfy. 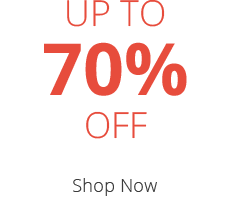 does not loose shape.